Inside Spanish Football: "Admired for having dazzling technique, his excellence in reading the game and his creativity, made Laudrup menacing on the pitch. He even had his own trademark move – looking in one direction while swiftly passing in the other, deceiving countless opponents, and outplaying them with ease. As a play-maker he created a symphony in midfield, and in stringing all his team-mates’ efforts together, a magnetism was created between them." 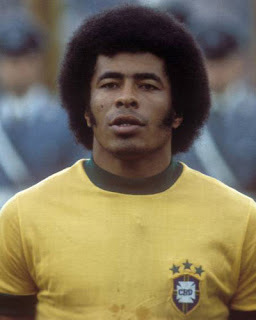 Tostao, former Brazilian teammate: “Jairzinho was a bit like Neymar, playing from the side to the centre and striking with precision. He had speed, strength and a lot of skill. 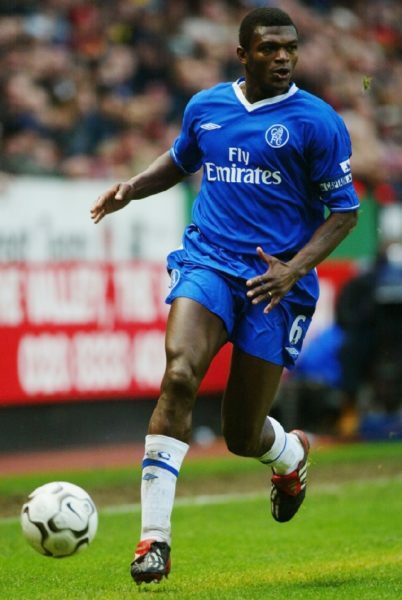 When we played him a long ball, he was spectacular. He bumped, gained his space with his body, and still managed to shoot with skill." Manchester United Executive Vice-Chairman: "Ryan Giggs has been one of the greatest players ever to wear the red shirt of Manchester United. What he has achieved will never be equalled in the English game. 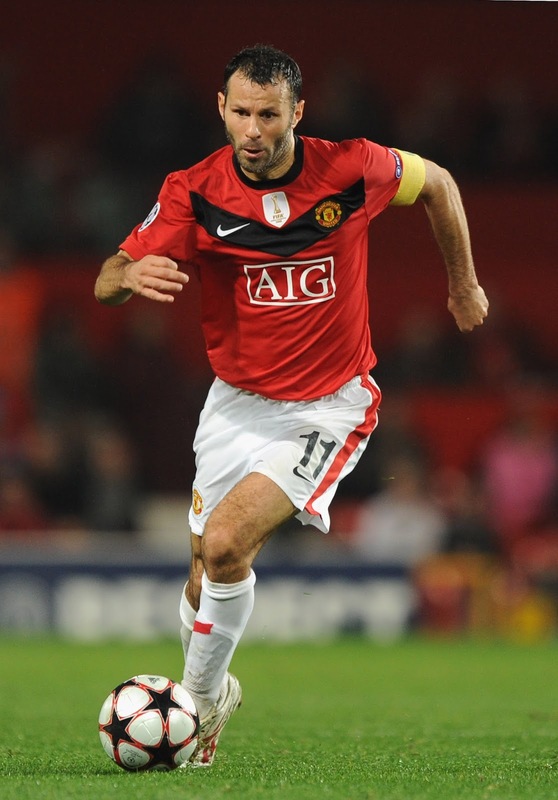 In the way he played, he was the embodiment of a Manchester United player - fast, skilful, entertaining and determined to win by playing exciting football. His progress from the ranks of the famous 'Class of '92' to the most decorated player in this or any club's history is down to his hard work, ability and attitude." Former teammate Andres Iniesta: "I have run out of compliments for him. There is no one who can compare to what he represents as a person and a player. His statistics, longevity, the feelings he conjures, his way of doing things are beyond words. He is a unique player, a one-off and he has been fundamental to this club and to Spain. 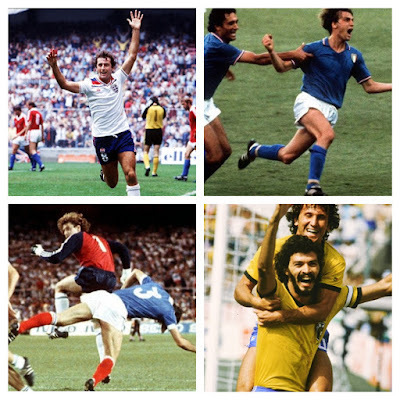 It is a true pleasure and privilege to have played alongside him my entire career." 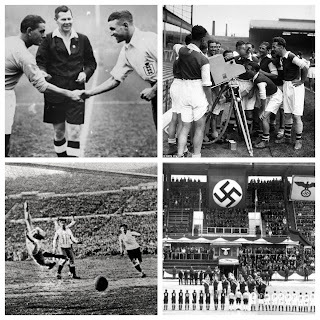 These Football Times: "Imagine a striker tall in stature but with lightning quick feet, a velvety deft first touch, the explosiveness of a coiled spring, the flexibility and acrobatic ability of a gymnast, and the footballing IQ in the category of the game’s cerebral geniuses. 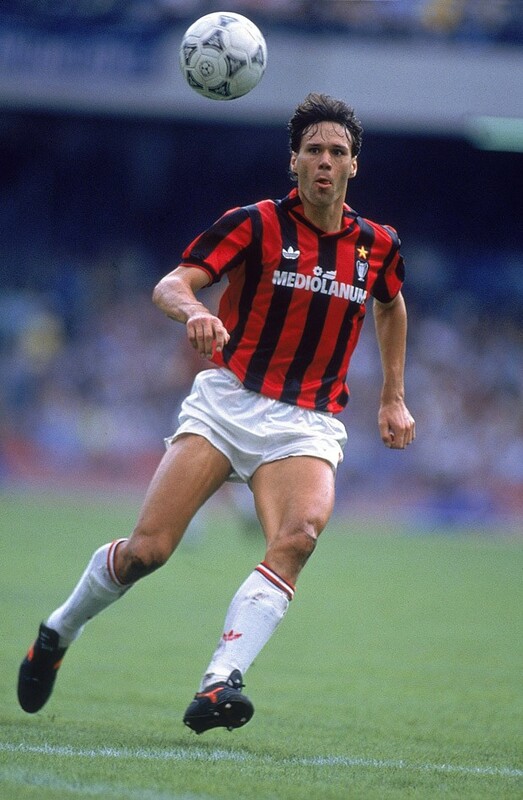 As the game continues to evolve one feature remains as relevant as ever: Total Football... One player blessed with the mercurial ability to score and one who was baptised in the waters of totaalvoetbal was Marco van Basten. Known affectionately by fans of Ajax as one of Johan Cruyff’s protégés and by fans of i Rossoneri as ‘San Marco’, van Basten was a complete striker." The Liverpool Echo: "It's a debate held often, usually in the back room of a dimly-lit pub with volume levels steadily rising. 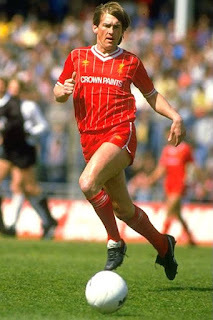 Just how much would Kenny Dalglish be worth in the modern game? An incredible touch was coupled with superb vision; a touch of class mixed with his talismanic nature. To those who watched him, he was priceless... Whenever it was, what Dalglish did with the ball seemed priceless. 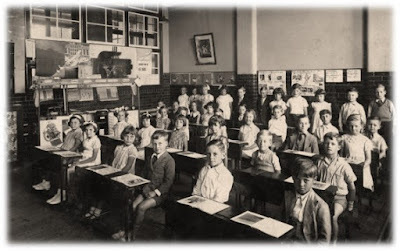 He could score and create out of nothing, possessing an intelligence that elevated him above most of his contemporaries. 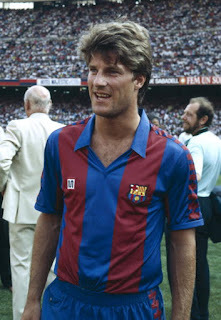 In the modern game, he would be considered as the perfect no.10, the trequartista, the focal point of the entire team." Planet World Cup: "One of the best defenders in the game ever... His ability to tackle and read the game compensated for his lack of pace. His positioning and passing ability made him an asset also in the offensive part of the game. He was a gentleman on and off the field and a true leader which made him win the England captaincy at an early age. He kept it for 90 of his 108 matches equalling Billy Wright’s record. 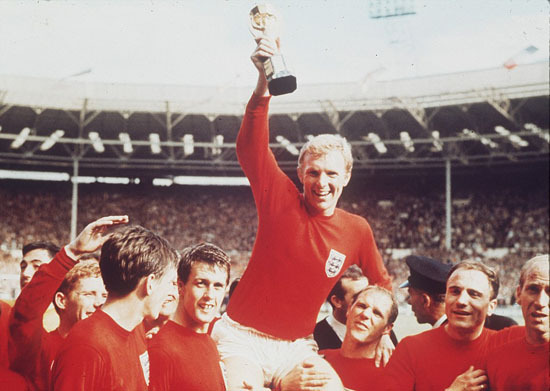 Bobby’s contribution to England’s 1966 World Cup victory was immense. England didn’t concede a goal until the semifinal when Eusebio scored on a penalty. 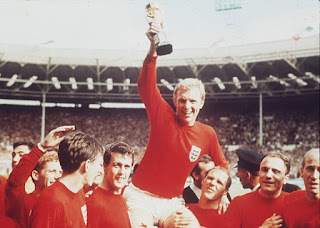 As a proud captain, he could receive the World Cup trophy from the Queen after a dramatic final against West Germany." Marcello Lippi, former Juventus manager: "We are talking about the No1 in the world. He has been the best throughout his career. I have been telling him the same thing for 20 years now: when a normal goalkeeper makes a mistake, nobody says anything, but when Buffon makes a mistake, it's news. But you cannot argue about Buffon. 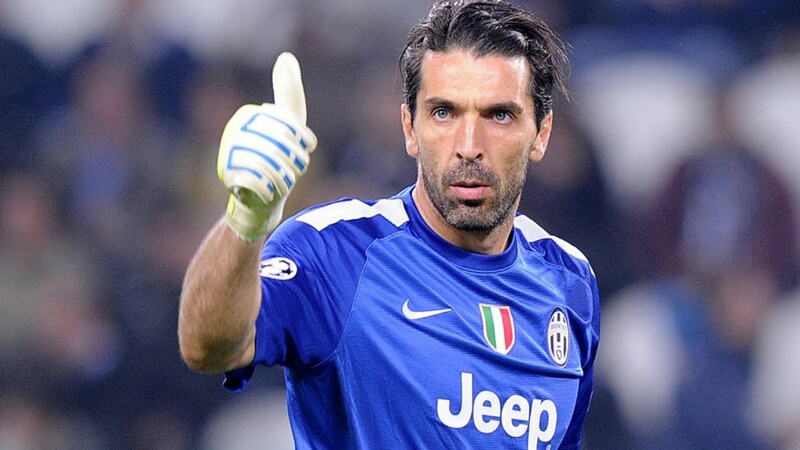 Buffon is Buffon, the No1." 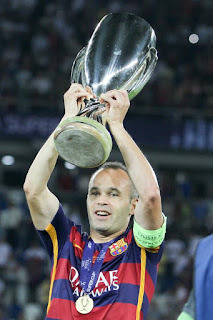 FC Barcelona Website: "The first team captain, Andrés Iniesta is one of the players who has appeared most for the Club in its history. Elegant and modest, he is recognised as one of the best players in the world... Intuitive, vertical, fast and intelligent, Andrés Iniesta is a man of many virtues. The midfielder started out in defence for Barça B and before that the club's youth teams. But as he gained in first team experience, he was moved into a more attacking role."